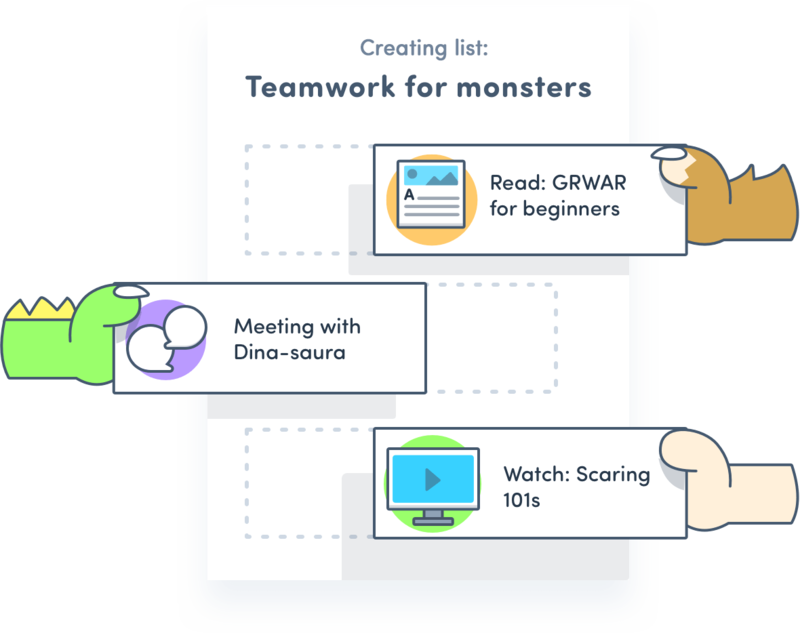 Assign Youtube videos, posts or books to employees, and keep track of what your team is learning or should learn next. Do you want to receive a video-tour by email? What happens after you share a Medium post by email or a list of books with a colleague? Exactly, you have no clue. 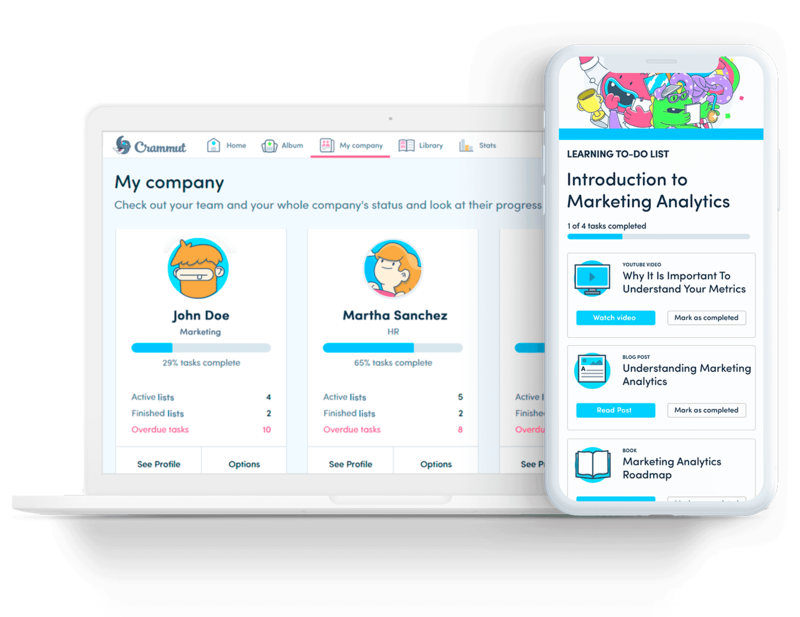 Use Crammut to track everything you need to know -- who is actually completing learning content and who’s not, who’s learning extra skills or who has overdue tasks. Don’t waste time looking for a link in your inbox or Slack channel! All your learning content are automatically available and classified on your company library. So, if someone is hungry for learning, they just can go to the library and pick a to-do list that matches their skills. If your team struggles with finding time to work on their skills, say no more! 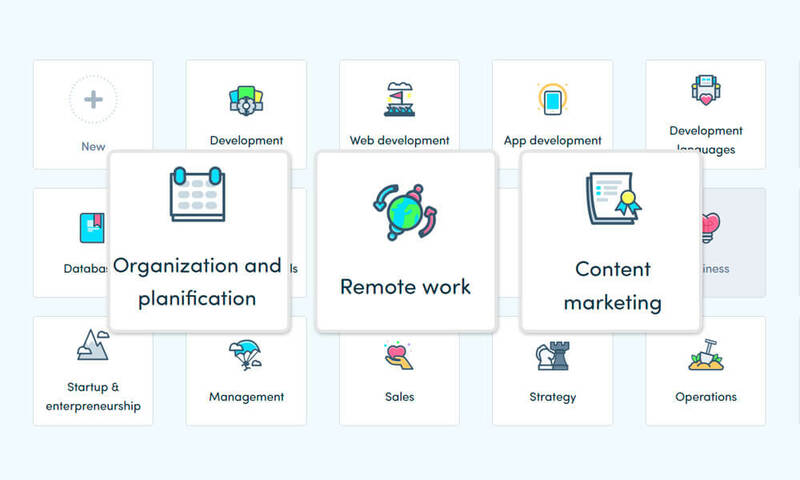 Our platform can schedule learning content automatically so your employees just have to stick with the timetable. Plus, instant feedback and game elements will boost your employees’ commitment to finish their contents and enrol in new ones. Employees rate the content when they complete it, so those yet to come can choose the best option. You can also find out the most popular items. Does Susan usually complete books rather than videos? Got it! Assign books to Susan, not videos. Turn your company into a learning community! 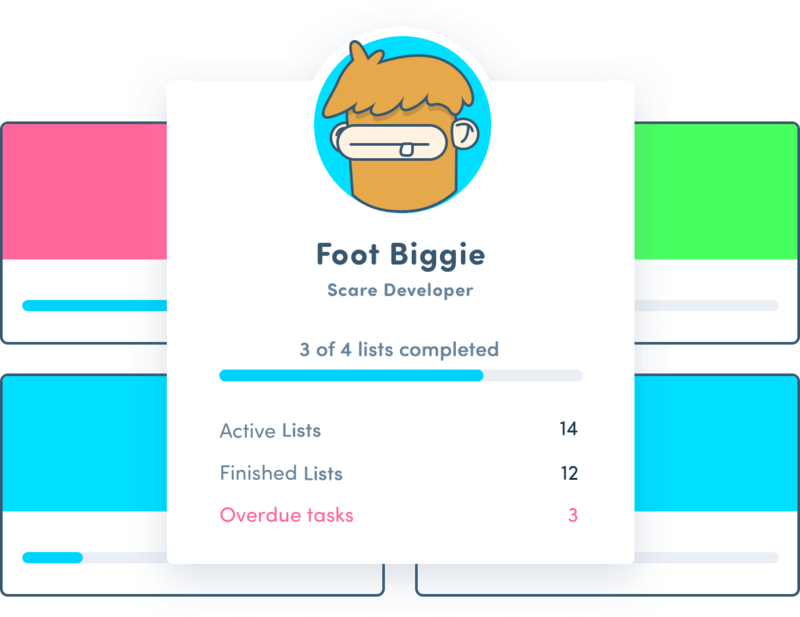 As your team will know which skills are a priority for the company so they can work on them on their own. Assign books, videos and posts to one or more employees. Do it from scratch or pick items from your company library. 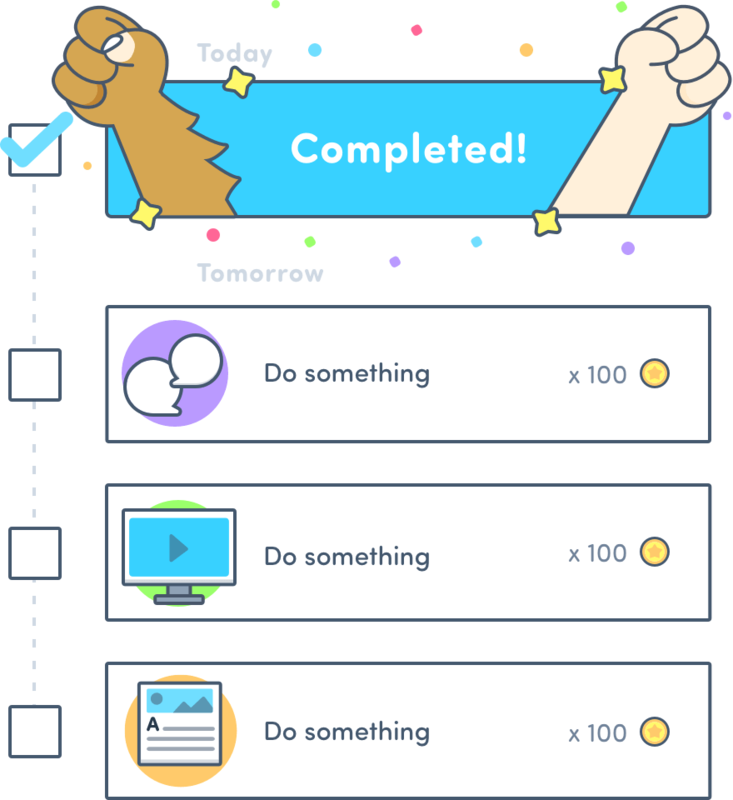 Every time a person completes a task from the to-do list, they will earn coins which they can buy cards to complete a card collection. Check your progress or your team’s over time. You can also check if they are completing learning contents assigned by themselves. Lists can be rated and saved on your company’s private library so others can pick it and use it too. Copyright © 2017 - 2019 Code Prisma, S.L. All rights reserved.